FASHION PHOTOGRAPHY IS IN HER BLOOD. I would like to introduce you to Tawny Horton, who I’ve known for almost two years. 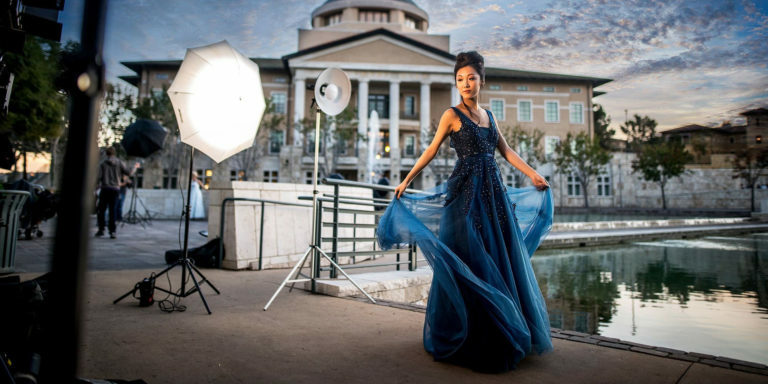 She is the amazing, head fashion photographer at New Face Model Magazine and event coordinator for So Cal Fashion Photoshoots. 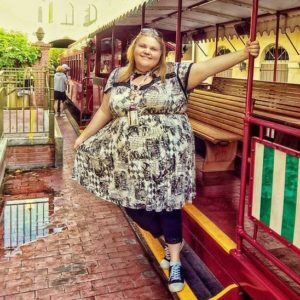 For having studied fashion photography on her own and being completely self taught, Tawny is extremely talented and creative at her profession. She is also known for finding the best locations for Photoshoots. 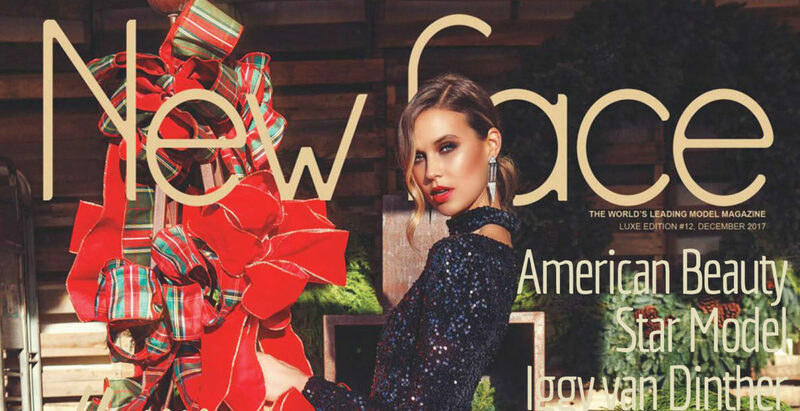 Recently, Tawny was asked to do the cover and a spread for the December 2017 issue of New Face Model Magazine, and I was honored to be her hair and makeup artist for the shoot. Q: What is your favorite camera? A: Right now, my favorite camera is the Canon 5D mark II. It is my first full-frame camera and I see a huge difference in the quality of my photos. Q: What was it like shooting Iggy for the cover of New Face Model Magazine? A: Iggy was a blessing sent from God! I had a cover shoot to do and my original model showed up to the fitting and I noticed her hair had a green tint to it. So I had to get another model quick. The next model I choose to go with, bailed on us the morning of the shoot. I had to reschedule again so I called up an agency to work with this time hoping for a better outcome. The agency sent me Iggy! She was one of the best models I have ever worked with. She showed up on time, her personality was so positive and easy going, and she was fierce in front of the camera! You can feel the passion she has for modeling in her soul. It turned out to be one of the best shoots I ever did. Q: As a photographer what inspires you? A: Emotions inspire me. I feel all of my own personal emotions very deeply and I love when I can capture a feeling or a story, bring it to life, and share those with others. Q: What advice would you give to other aspiring photographers? A: You have to be extremely passionate about fashion photography if you want to make it a career. There are a million other photographers out there, but what will set you apart from the bunch is your passion and determination to keep going when you are feeling down. I have tried to give up photography a few times because the competition to get the photography jobs is just insane. But it’s in my blood. I can not stop shooting. BEHIND THE SCENES AT THE MOST AMAZING CHRISTMAS PHOTOSHOOT! A few days before the shoot, Tawny Horton and I drove to LA and picked up five beautiful gowns, designed by Eva Mejl. While we listened to Christmas music up and back, I was surprised by how eloquently Tawny could sing—and she knew all the lyrics to every song. I did several double takes while I was driving and it felt like I was in a music video! On the day of the shoot, I prepped our beautiful model, Iggy van Dinther, in my studio and then we headed to the location site—with Christmas music playing in the car, getting us in the spirit. Once we arrived, people were straining their necks to get a glimpse. Iggy radiated beauty. She was wearing a gown that looked like liquid rose/gold. She looked like she was attending the Academy Awards! Tawny’s camera starting clicking away. They were both in sync. The gowns sparkled like diamonds with the sun and lights were reflecting off her dress. It was stunning to say the least. This is fashion photography at its best! WHAT’S IT LIKE FOR MODEL AND DESIGNER? What a fun and adventurous photoshoot this was for New Face Model Magazine! And yes, it was one of my favorites. Tawny captured beautifully the pulse of day—Christmas magic!